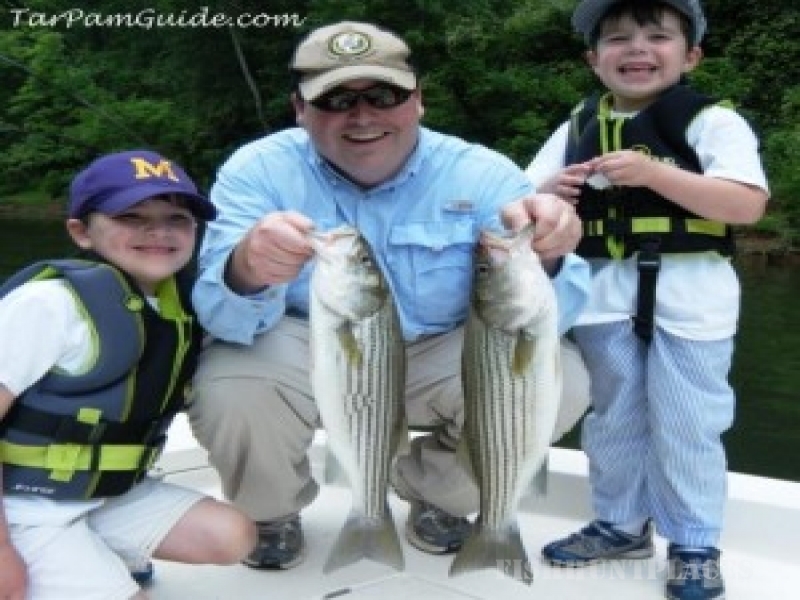 Tar-Pam Guide Service is your connection to Eastern North Carolina's Backcountry Fishing! 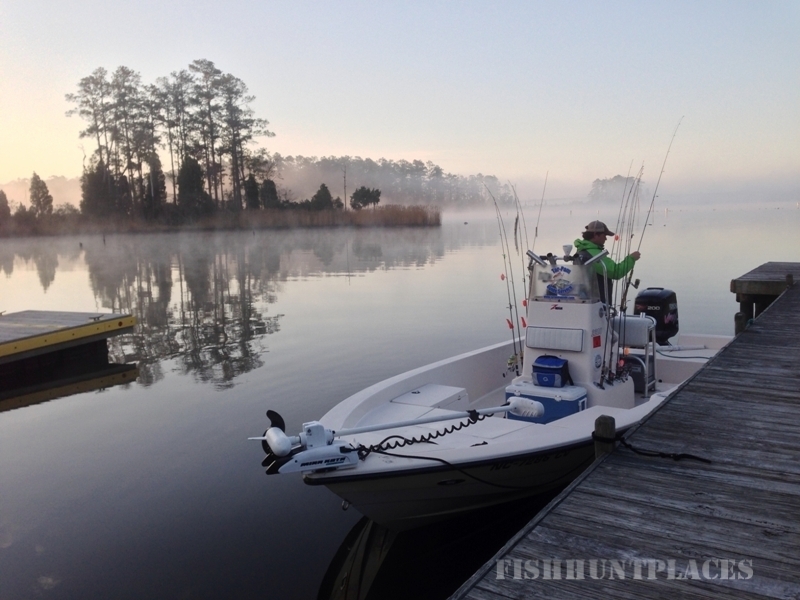 Our service area includes Coastal North Carolina's Inner Banks, which offer excellent year-round fishing. Come explore our remote and scenic waters while experiencing excellent fishing for inshore saltwater species on a 22' Pathfinder Bay Boat. All equipment is provided and we utilize high quality conventional and fly tackle to maximize your fishing experience. 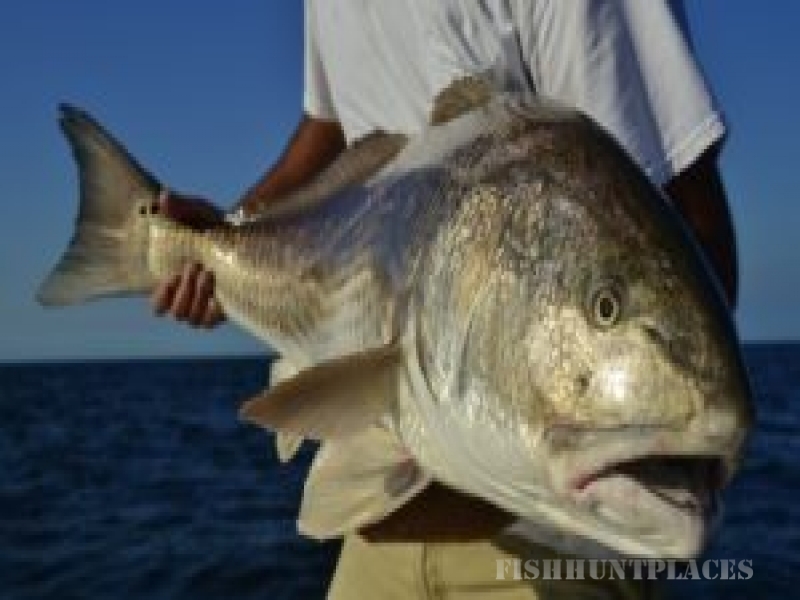 The estuaries of North Carolina's Inner Banks have excellent year round fishing for a number of different species. We fish from the far upper freshwater reaches of the Tar and Roanoke Rivers to the brackish waters of the Pamlico and Albemarle Sounds.